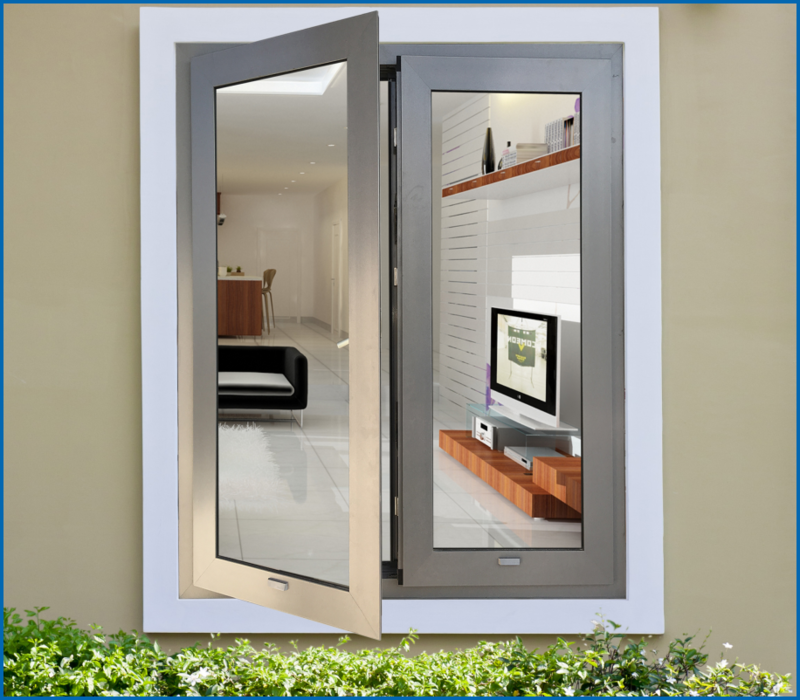 EBM aluminum doors & windows are produced from aluminum bars shaped of famous brands with high quality: ALUSKA (Republic of Poland) – the leading manufacturers and suppliers high quality aluminum bar for the construction industry of European. 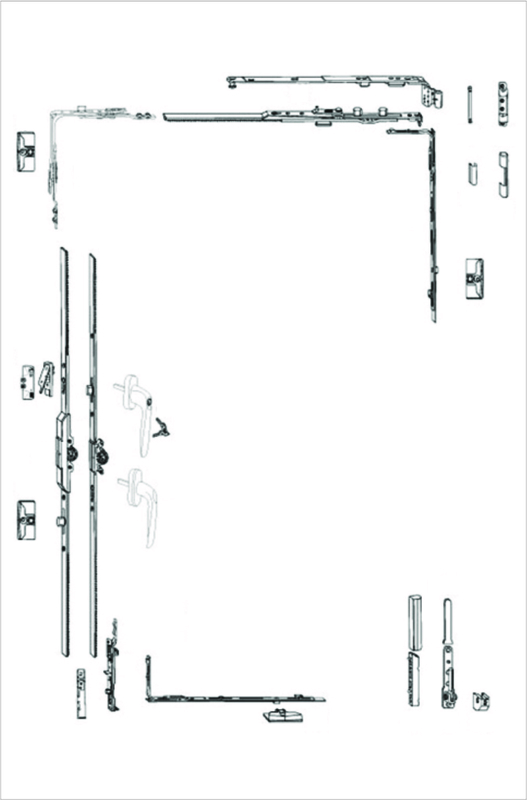 Besides, EBM also import hardware from European such as ROTO (Germany) to sync with the aluminum bars. 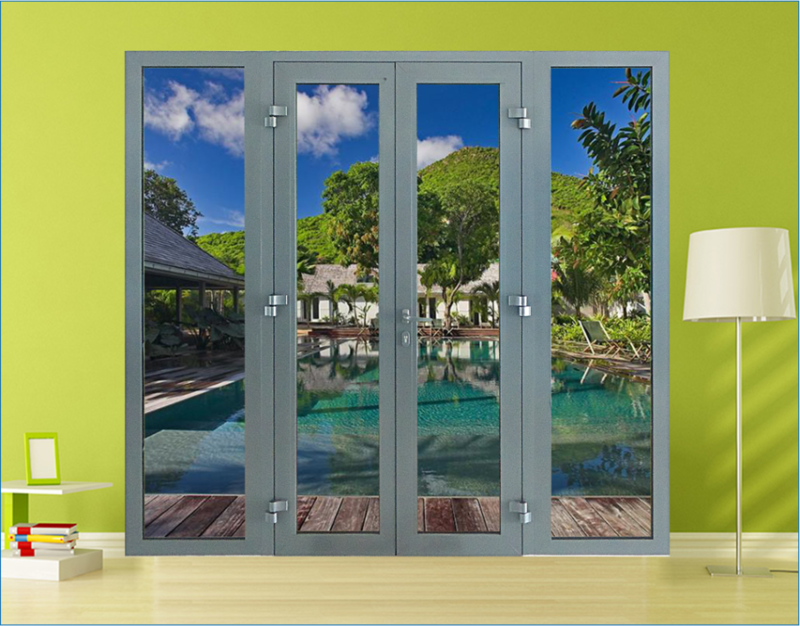 As UPVC, hardware for aluminum doors & windows have diversified structure suitable with the size and type of different doors & windows. 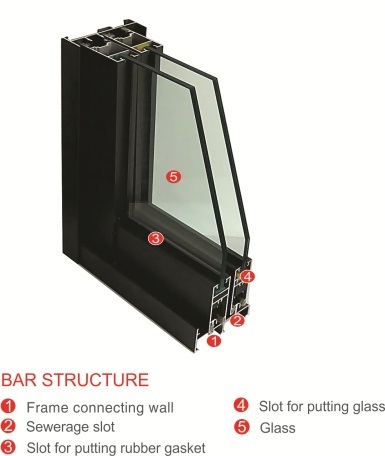 Good soundproofing, insulation and dustproof: Due to aluminum bar combined with glass box and seal gasket system with good soundproofing, insulation and dustproof. Good load bearing, high durability: There are many reinforced frames in Aluminum bar, so they are very hard, good load bearing and high durability. Reduce the loading burden of construction: Aluminum is a light material so help to reduce the loading burden of construction. Can be used diffirent building structures: Due to diversified samples and sizes with scientific design and convenient for construction, they are suitable for Vietnamese building structures. High economical efficiency: Aluminum profile with treated surface and electro statically paint by the most advanced technology have high durability, keep to luxury colour in severe weather condition. EBM aluminum doors & windows are produced from aluminum bars shaped of famous brands with high quality: ALUSKA (Republic of Poland). Good soundproofing and heat insulation. 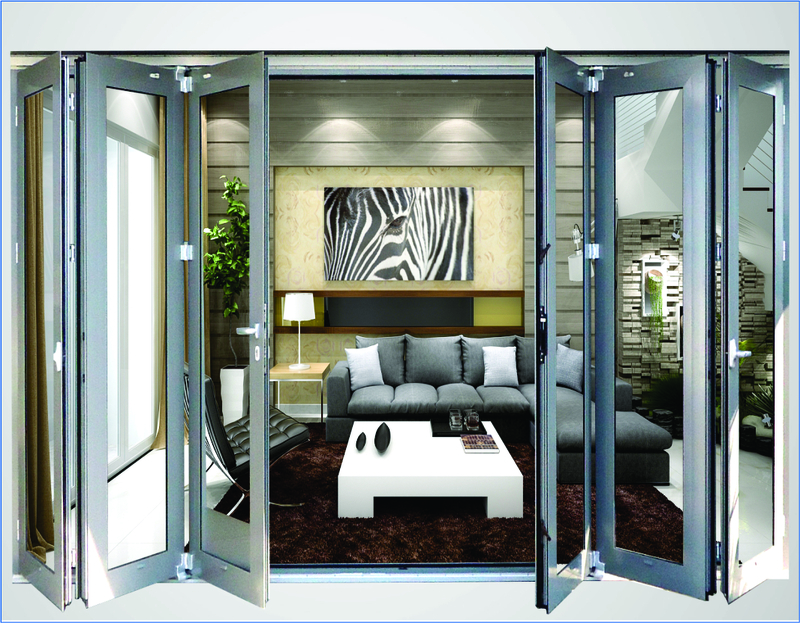 Suitable for houses with narrow outside opening. Can be used for low-rise and high-rise buildings. Convinience for ventilating, cleaning and maintaining. 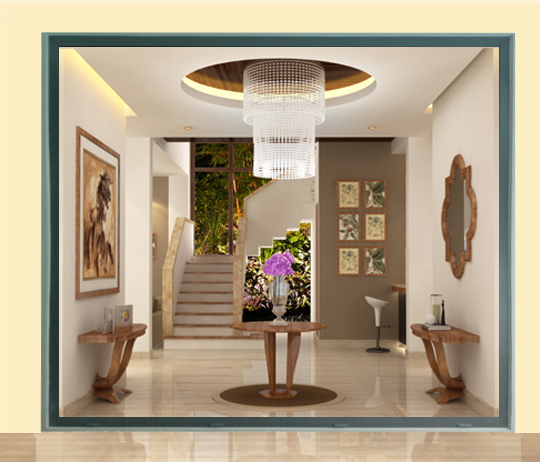 Usually be used to make entrance door or balcony door for private house. 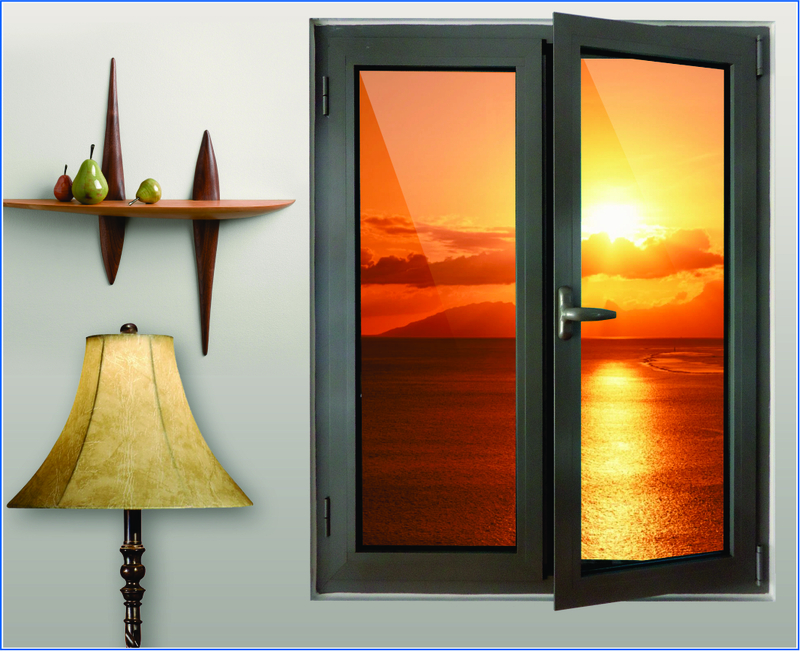 Usually be used to make entrace door or balcony door for private house. Folding two sides to create the widest aisle. 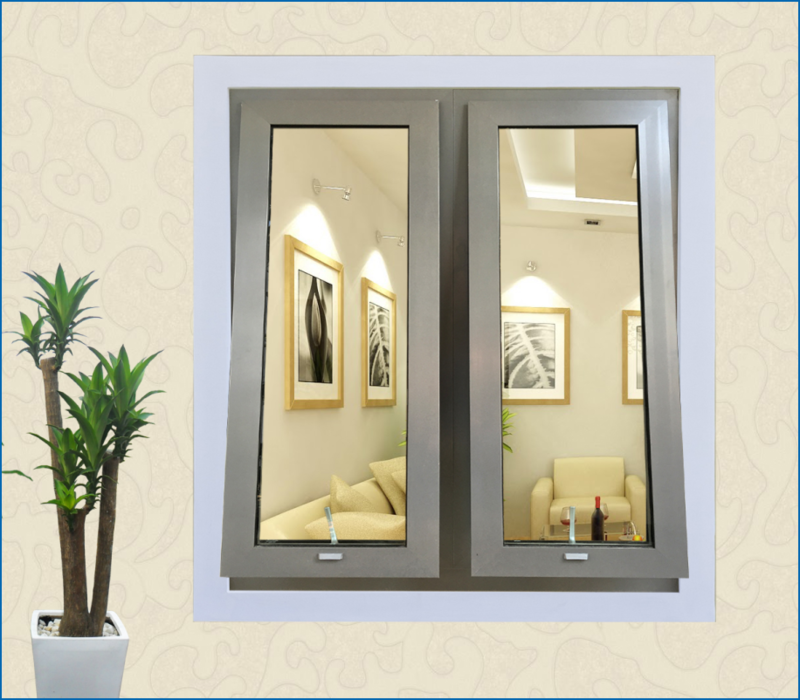 Usually be used to make entrance door or balcony door needing large space for private house. 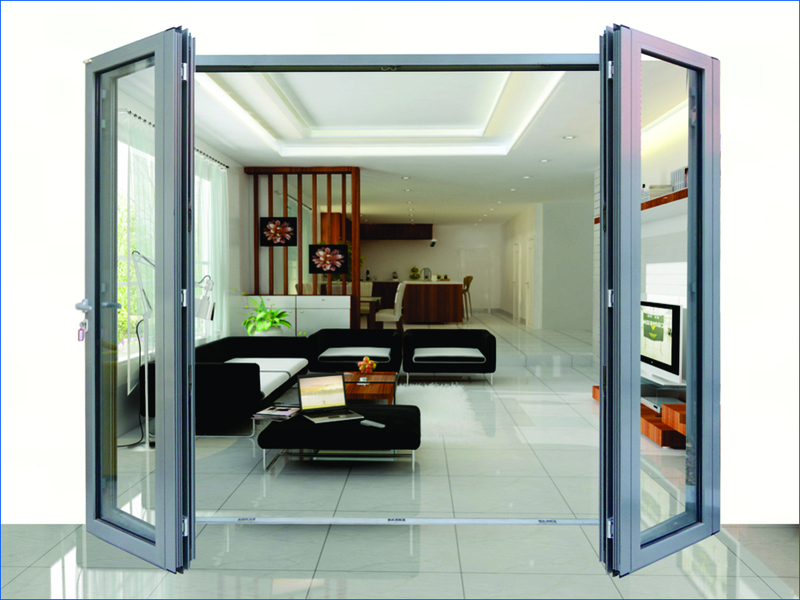 Suitable for houses with limited open space. Less soundproofing anf heat insulation than opening windows. 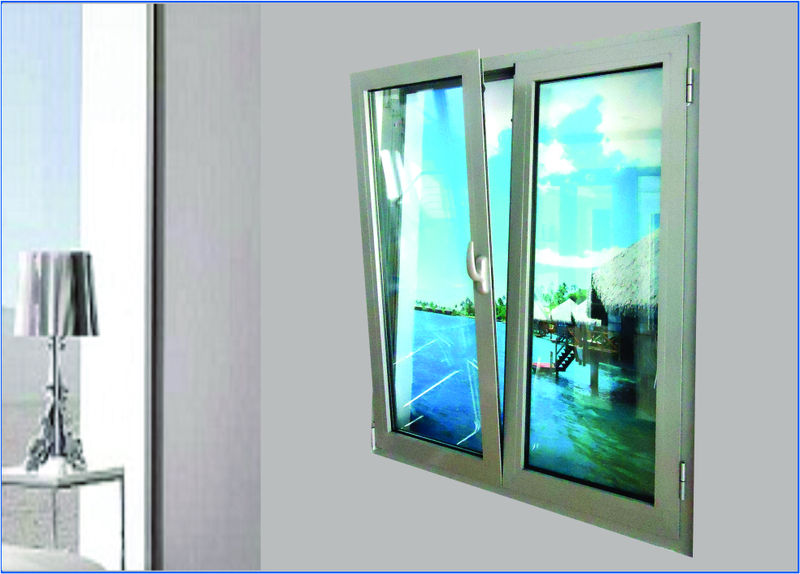 Usually be used to make balcony door for high-rise buildings. Less soundproofing and heat insulation than opening doors. Three to eleven sashes fold two sides to create the widest aisle. Compact, easy to assemble and use. Discreet, luxurious and modern style.